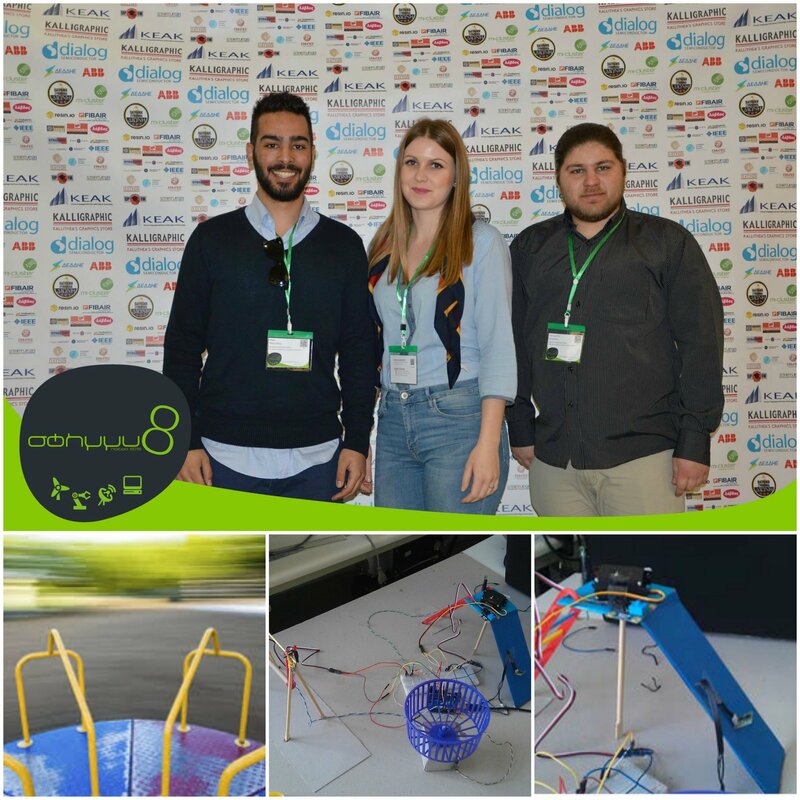 The Mechatronics & System Automation Laboratory participated successfully, in ECESCON 8 presenting the paper “Automations for the Prevention of Accidents in Outdoor Playgrounds” by: Marina Papargyriou, Ilias Papoulidis, Evangelos Ioannou, Panagiotis Koufoulis and Maria Charalampidou. Special thanks to S.G. Mouroutsos! Abstract – In recent years, it is estimated that there have been more than 200,000 injuries annually on public playgrounds across the USA for which emergency room treatment was required. The study of 2,691 playground equipment-related incidents reported to the U.S. Consumer Product Safety Commission CPSC from 2001-2008 indicated that falling is the most common hazard pattern (44% of injuries) followed by equipment-related hazards, such as breakage, tip over, design, and assembly (23%). Other hazard patterns involved entrapment and colliding other children or stationary equipment. Playground-related deaths reported to the Commission involved entanglement of ropes, leashes, or clothing; falls; and impact from equipment tip over or structural failure. In this paper a number of automations have been developed and proposed in order to address playground related injuries and deaths. More specifically, the aforementioned automations were based on the current European and national legislative and aim to reduce accidents that are caused by the lack of technology in games such as slides, Merry-go-rounds and swings.